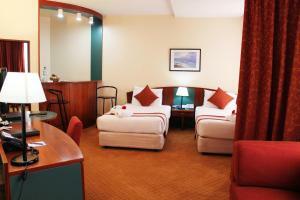 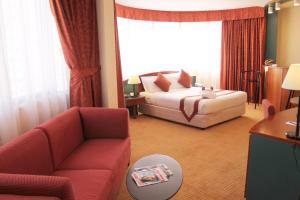 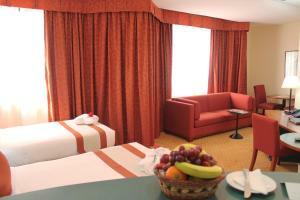 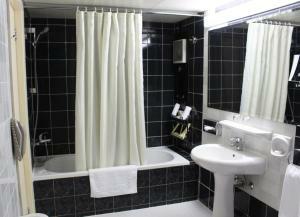 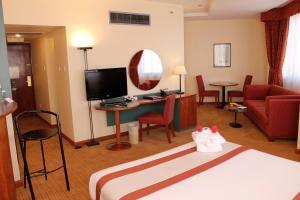 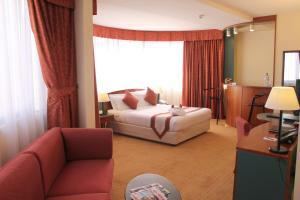 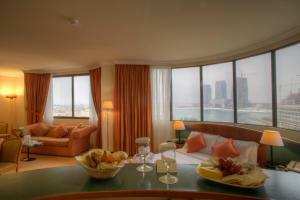 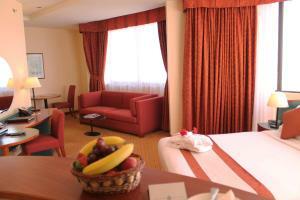 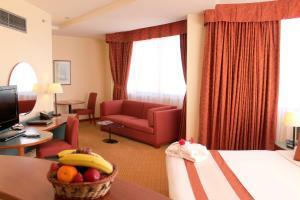 Al Diar Dana Hotel is located at the business district, commercial areas and most popular shopping mall in the city. 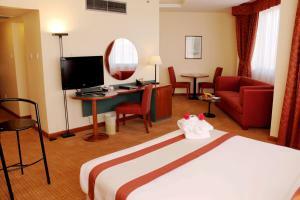 The hotel is just 3-minutes walk from Abu Dhabi Mall, 10-minutes drive to the Corniche, 20-minutes drive from Yas Island, Ferrari World and Abu Dhabi International Exhibitions Centre. 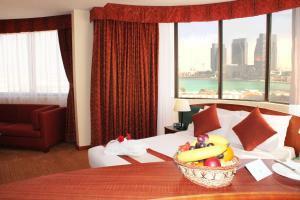 Abu Dhabi International Airport is a 30 minute drive from the property.